The Main Event International is pleased to announce the launch its new website. The new site features extensive content segmented in sections that allow easy navigation. The website is designed to allow easy access to information about events, latest case studies, news and insights and features a prominent section for Wibit Aquatic Products, for which The Main Event International is the official distributor for UK. 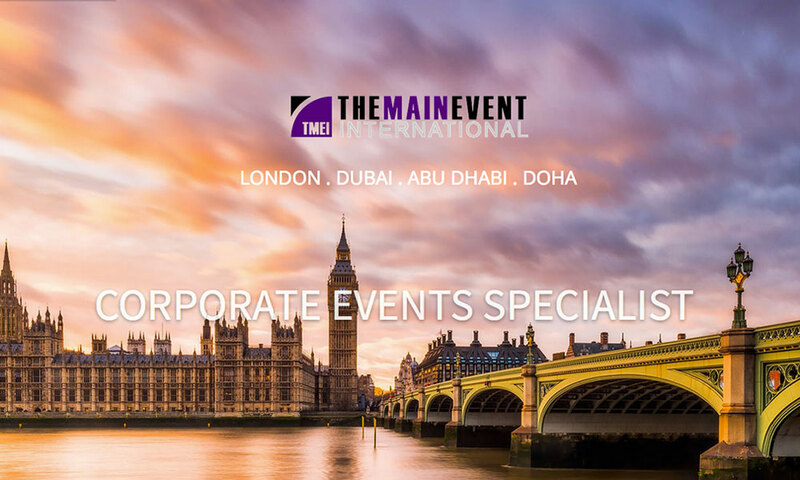 If you are looking event management solutions, experiential marketing, destination management or event entertainment solutions for your next corporate event, exhibition, M.I.C.E, trade show, or brand launch anywhere in the UK, the Middle East or Europe region, contact us today. We love feedback from our visitors. Tell us how you like our new website or how you would want us to improve it. We look forward to hearing from you! Don’t forget to connect with us on social media for our latest updates.